How Brain Is More Powerful Than Other Virtual Assistants? A virtual assistant is capable of sharing the workload. Thereby, the entrepreneur takes off from the additional responsibilities and gets his energies directed to the core competencies. Could you drive seamlessly while talking to your best buddy? Your answer might be ‘Yes’. But, you can’t give you 100 percent to it. In other words, you drive at the expense of losing your life. A bit of imbalance between your mind and the body could lead to something disastrous. What I mean to say is that you might be capable of multitasking. But, you won’t be fully there while performing multiple tasks with equal attention. However, artificial intelligence has integrated a virtual assistant to our life. To name, Siri is the one that provides with its voice assistance. You just need to speak up what you want it to do. It would immediately prompt. Definitely, the voice assistant technology has added immediacy and convenience. 1. Why does the world require a virtual assistant? Explicitly, the rapid growth of digitization is its prime cause. You can’t get off watching the screen while tapping fingers on the keys of your desktop. This practice is, indeed, creeping into our lives. The Internet of Things (IoT) has already created a cohesive ecosystem. In view of these facts, the information technology incorporated with the artificial intelligence to conceive an effective virtual assistant. For example-Apple upgraded its operating systems to interact efficiently with the gadgets of the future. Be it a new iPhone and an LTE-enabled Apple watch, all its products are made adapted to the virtual assistance. An advertisement interestingly featured Dwayne Johnson. He commands Siri, the voice assistant, to check his appointments while watering a bonsai. Even, he looks engrossed in painting the Sistine Chapel while listening to his emails. It’s quite similar to the outsourcing data solutions in the USA, UK or anywhere via an expert virtual assistant. The voice assistance is introducing a conversational future. It, definitely, proves a game-changing technology. The virtual assistant is here to share your workload. It benefits more than it really sounds. You actually focus on your core competencies. If you again consider the Siri’s assistance, you can thrust your AirPods into the ears while interacting with it. Neither do you need to create a manual timer or search an app to prepare a to-do list, just instruct it while having your breakfast. Let it recite what your schedule is for the pan-day while dressing up for the office. Its neural nets are far sharper than ever. So, you don’t need to breathe in and out while watching the uploading personal information. Moreover, you can dictate what you want to put down in your mails. It does all ears. 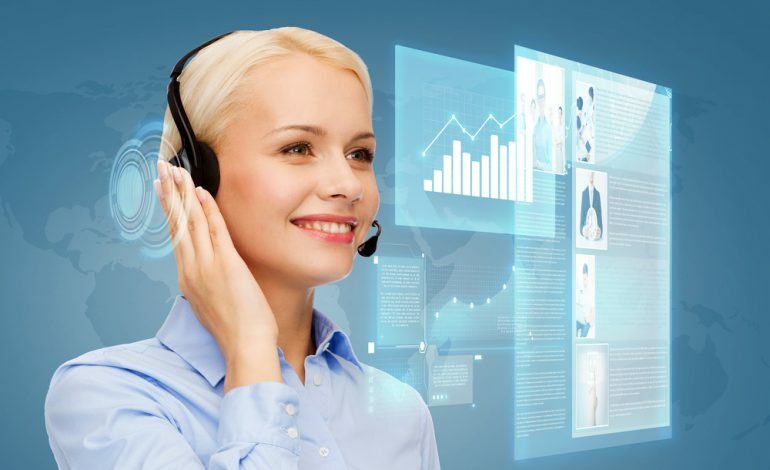 Many organisations are unifying such kind of virtual assistant devices to handle their small, yet extremely important, handful of tasks quickly and efficiently. It’s true that your virtual assistant in the form of Siri or any other device can put off your workload. You can carry on what you’re doing while listening to its rattling your emails and adding to-do list. But, you’re a human. Your brain splits between your digital and physical lives. It doesn’t adjust instinctively and adeptly between all tasks that you do together with. Evoke the scenario wherein your driving is interrupted by a thought or call. Simply put, you most often experience how an idea encapsulates your brain while you’re at the wheel. Coining of that idea is absolutely unavoidable. However, you might be an expert at performing two tasks simultaneously. But, it can’t be accurate in all kinds of tasks. Jason R. Finley-a Psychologist of Frontbonne University, has spotlighted these problems with the voice assistance. What he has found is that two auditory modalities would disturb each other. On the other hand, an auditory and a visual task won’t be distracting. Let’s say, you’re feeding the dogs while dictating Siri what to input in an email. The conflict won’t be there in between your doings. You may not fumble, or perhaps, intend to re-iterate the content. On the flip side, the occupied brain with two or more thoughts could be worrisome. If you talk about the phone calls in particular, they create inattentiveness according to psychologists. You can’t be equally attentive to more than one thought at a time. Evoke the scene of the Hollywood movie-Doctor Strange, wherein Dr. Strange was driving through the mountains. All of sudden, a call rings up. As he picks up, his attentiveness gets disturbed while thinking and answering the call. Consequently, he met with a severe accident. In the nutshell, a mind occupied with thoughts compromises on the physical attentiveness. As a result, the problem sets. Likewise, a businessman can’t sail across multiple business challenges expertly. They are the distractions. He needs an outsourcing aide. It’s what the voice assistant indeed does.